Impact investing continues to move mainstream and millennials want in. Thanks to the evolving infrastructure and growing number of social entrepreneurs, we are increasingly able to use our investment portfolios as a tool for realizing the change we wish to see in the world. 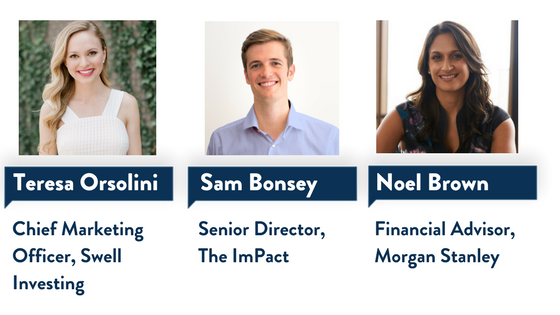 To dig into this topic further, we reached out to three millennial movers and shakers who are helping drive the industry forward: Teresa Orsolini, Chief Marketing Officer of Swell Investing, an investment platform enabling millennials to invest in socially responsible impact portfolios; Sam Bonsey, Senior Director at the ImPact, an investor membership network that helps families make impact investments more effectively; and Noel Brown, a Financial Advisor at Morgan Stanley with a focus on aligning clients’ wealth with their values. We chat to our Maker panel about how millennials are influencing the growth of impact investing, the key challenges the industry is facing, and the opportunities ahead at the intersection of money and meaning. When it comes to millennial appeal and demand for impact investing, why us and why now? 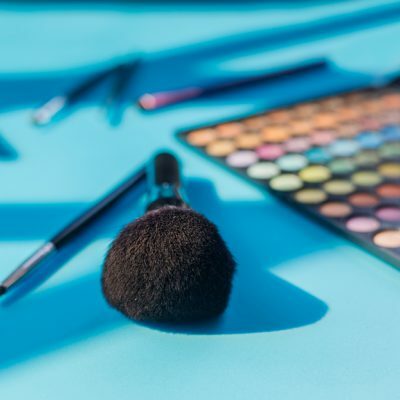 Teresa: With the unprecedented connectivity of technology and social media today, millennials are acutely aware of the impact their decisions have. We’re seeing a huge increase in interest around socially responsible and impact investments: according to recent Swell research, 78% of investors aged 18-36 are either already invested in socially responsible and impact investments or plan to invest in the future. Noel: We (millennials) now make up the largest generation in the workplace, and as we take on more responsibility at work, we are also starting to pay more attention to our benefits at work, such as 401(k) benefits. While we’ve always cared more than other generations about how we spend our dollars, we are waking up to the fact that our investment dollars can also be a reflection of our worldviews and values, and demanding better options to achieve this. Sam: The push: climate change and inequality (and all the many other critical social and environmental challenges we face) leave us no choice but to seek positive impact with our resources. The pull: millennials realize that their investments are an extension of themselves in the world--they want to know what they own and believe in what their money is doing in the world. What do you see as a common misconception about impact investing? Noel: Biggest MYTH: an investor MUST give up returns to invest with their values. This is absolutely false as Harvard, Morgan Stanley, and others have dispelled this myth repeatedly over various time frames. Sam: Impact investors are not all bleeding heart do-gooders. Conventional investors are now waking up to the risks that social and environmental problems pose to the long-term financial returns of their investments. Risk mitigation may ultimately prove to the be the motivation that drives the growth of the market. Teresa: The most common misconception is that you have to sacrifice returns if you want to invest responsibly. But actually, since its inception in 1990, the social index (MSCI KLD 400) has outperformed the S&P 500 illustrating how companies that are doing good, also tend to perform well for investors. What do you think needs to change in order for impact investing to go mainstream, and how are you contributing to this change? Sam: Investors need good data to make more informed investment decisions, and the reality is that investors do still need to do see more and better data on how impact investments perform over time. That's why one of The ImPact's major initiatives is to gather, analyze, and share data among our members. Teresa: First of all, people need to know what they're investing in today. According to Swell’s “Money Meets Morals” study with Harris Poll nearly half (49%) of Millennials aren’t able to name the top three companies in their investment portfolios. Additionally, impact has to be accessible, which is why Swell has a minimum of $50 to open an account--so that nearly anyone can experience investing in a way that aligns with their values. Noel: More accessible data, education about investing with impact, and lower minimum options, are needed for the mainstreaming of impact investing. Morgan Stanley has led the charge in the industry in publications on the subject of sustainable investing, has rolled out low minimum options for investors starting out, and personally, our team host events and roundtables, writes white papers, and accepts all interviews in an effort to spread the word. How do you think impact investments can be used to strengthen relationships? Teresa: At its core, impact investing asks people to think about what they value and where they want their money to go. Millennials are on the cusp of several major life decisions like getting married, buying a home or growing their family. 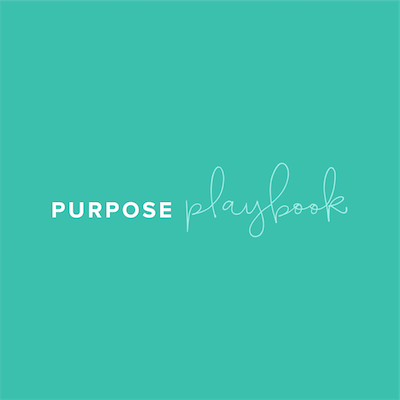 These life events create moments where they are really thinking about their mark on the world and engaging family, friends and financial advisors as they do so. In my experience, conversations about impact can be both personal and revealing, helping others understand more about you and fostering a deeper connection around shared values. Sam: The most important relationship that impact investing strengthens is between investors and their money. At The ImPact, we like to say that "what we do with our money has moral consequences." For the last 40 years, investors have been insulated from the social and environmental impact (both positive and negative) of their investments. Impact investing reconnects us to the beautiful, complex, and often challenging reality of how money works in the world. Noel: In facilitating conversations centered on values, vision, and hope, every person of each generation can contribute, find common ground and understanding, and feel optimistic collectively. Impact investing is a way to weave this conversation into a solution, so that vision can become action. What are you most excited about in the field of impact investing right now? Noel: Millennials are now entering the prime time of their earning lives and as they learn of the positive effect they can make with their investment dollars via investing with impact, they are likely to commit to it, as they have with every other aspect of their financial lives. As more investors commit to this approach, this will drive positive changes in the environmental, social, and governing practices of corporations worldwide, which could help us address our global sustainability challenges, and nothing is more exciting than that. Sam: Healthy communities need long-term, mission-driven investors. Too many communities, both here in the U.S. and around the world, suffer from a lack of good investment capital. Small businesses can't get the capital they need to operate or expand their business, and entrepreneurs can't get the funding they need to turn their ideas into reality. Impact investors are bringing much-needed capital to communities that have been neglected or discriminated against. We need more of that! Teresa: You no longer have to be a millionaire to invest in a better world. As a result, we’re seeing more people become a part of this movement and unifying under a common goal, making our planet better and our community stronger.